I love using clocks as decorative pieces around the house. My daughter has a lovely pink room so I thought I would make a bright and sparkly clock for her to hang on her wall. 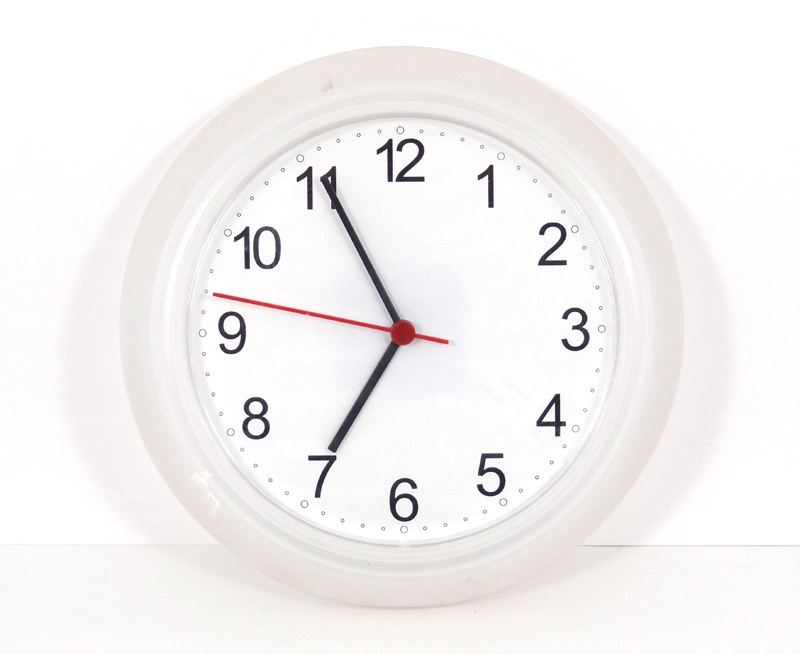 Revamping an inexpensive clock is easy and doesn't require any special tools or any clock expertise. Creating a fun, new, decorative clock face requires only a few basic supplies and comes together in minutes. Start with an IKEA RUSCH wall clock. They are only $1.99 each. Score! 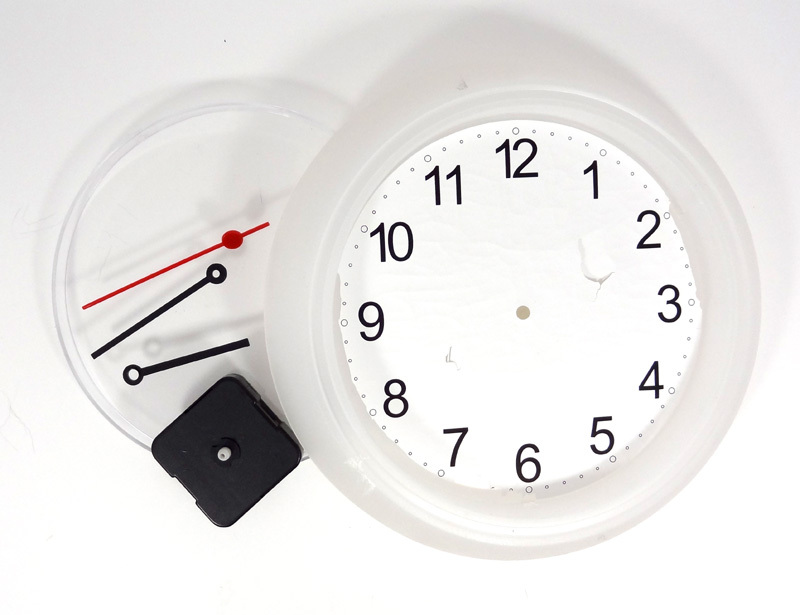 While I haven't tried this with other clocks, it would probably work just as well with a similar plastic clock. 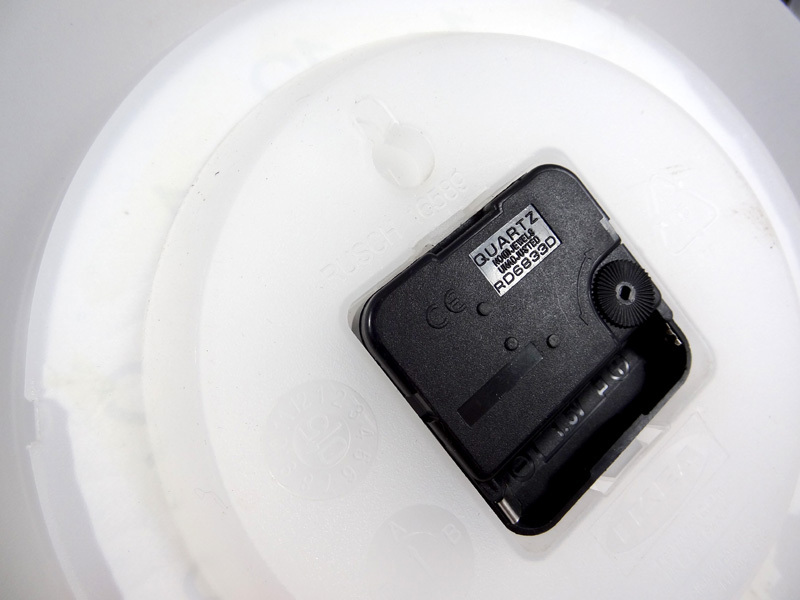 Remove the clear plastic piece from the clock face by prying the tabs through the holes on the back. I used tweezers because that is what I had on hand, but a screwdriver or other strong, flat tool will work. 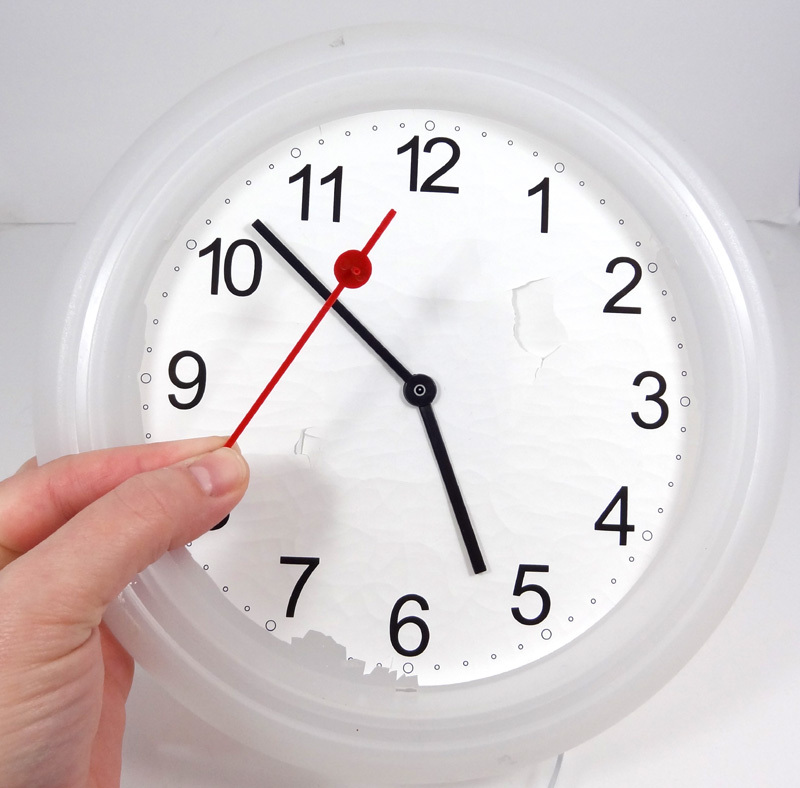 Remove the clock hands by gently pulling them off. They should pop off pretty easily. After you have removed the hands, remove the clock assembly from the back of the clock. This isn't necessary to decorate the clock face, but will make it a little easier to make measurements and place your design. This is what your clock should look like when you are done. You can cover the existing clock face or remove it. I opted to remove it because mine was very brittle and was starting to chip. Cut a 7.25" circle from your desired cardstock and cut a hole in the center. Adhere your buttons around the new clock face. 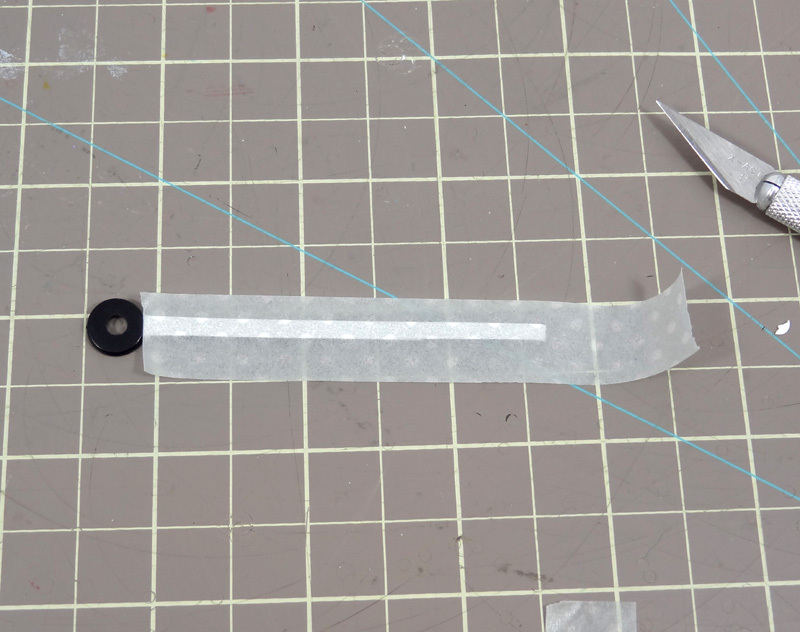 Adhere a strip of white paper to the hour and minute hands and cover with washi tape. Cover the second hand with washi tape and adhere a brad to the center. 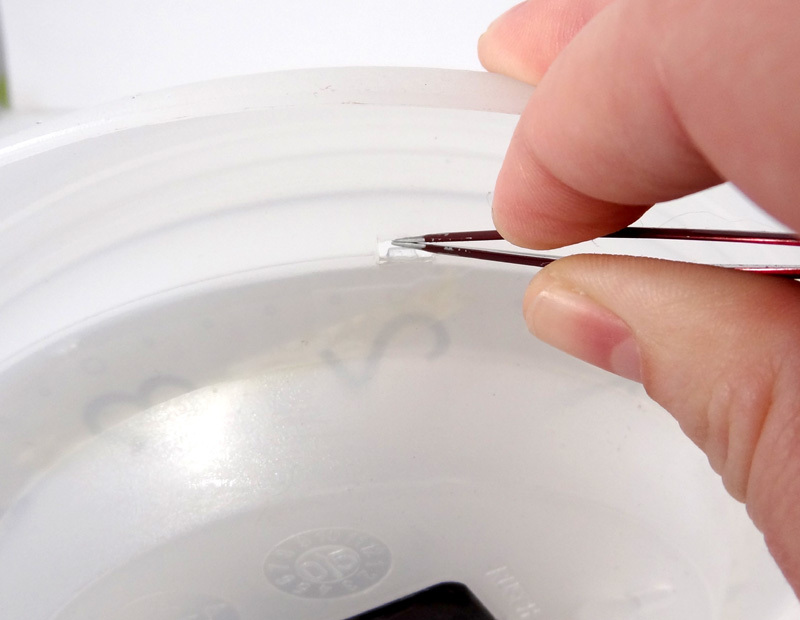 Insert your button clock face and secure with adhesive. Reassemble the clock by inserting the clock assembly first, and then adding the hands. Replace the clear cover and you're done! i so LOVE this clock!